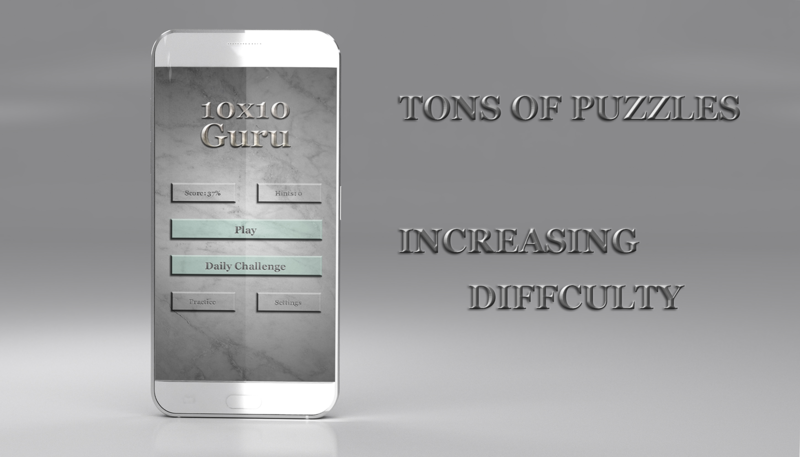 “10×10 guru” is an engaging and challenging new puzzle game that is sure to test your strategy and critical thinking skills. 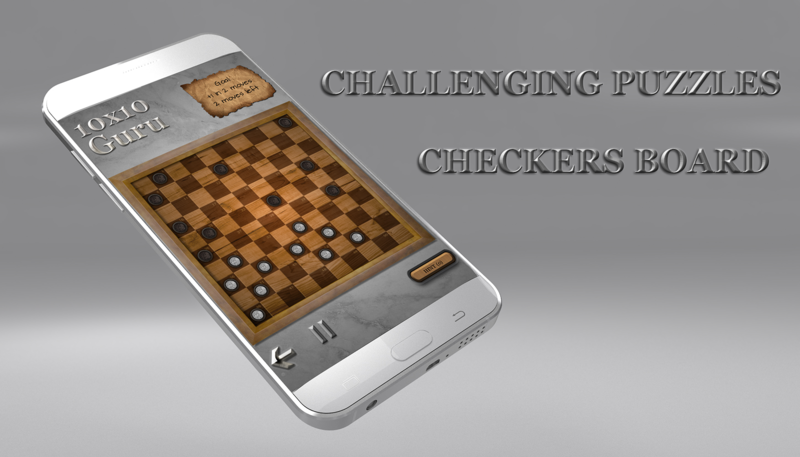 The rules of “10×10 guru” are rooted in those of international draughts (Polish checkers), a game that is renowned for its simplicity and easy game play. Players can complete the daily challenges and receive points that can be later exchanged for in-game rewards. 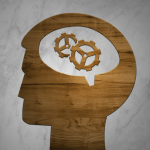 Puzzle is a snapshot of some real game, and then it is up to the player to decide which moves to make to secure a victory. 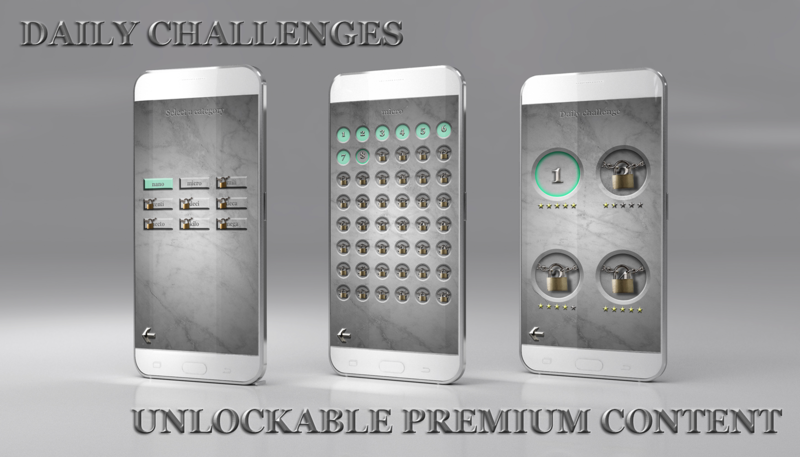 Become BETA tester and you have a great chance to access all the premium features of the game for free.